Everywhere we look, people are using fashion to communicate self and society—who they are, and where they belong. 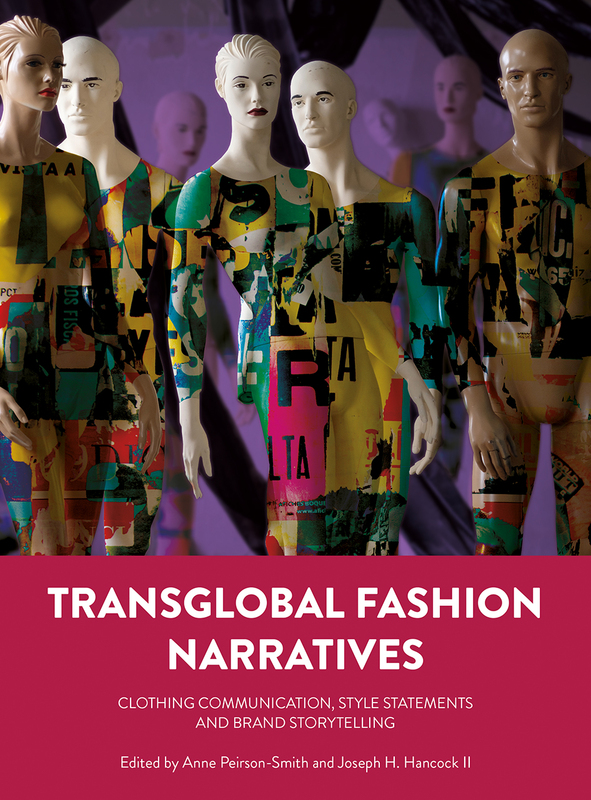 Transglobal Fashion Narratives presents an international, interdisciplinary analysis of those narratives. Moving from sweatshop to runway, page to screen, camera to blog, and artist to audience, the book examines fashion as a mediated form of content in branding, as a literary and filmic device, and as a personal form of expression by industry professionals, journalists, and bloggers.